Safely transport liquids and have easy access to them! Great storage device for detailing supplies, tools, etc. The perfect addition to your DI Accessories Bucket with Handle so you can transport liquids easily. 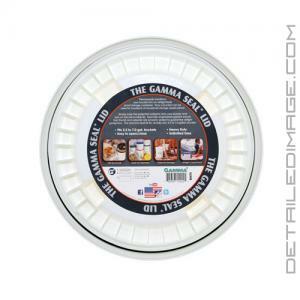 The DI Accessories Gamma Seal Bucket Lid turns your ordinary five gallon bucket into a resealable, airtight container. Just place the ring around the outside edge of the bucket and then the top screws right in. Fill it with a liquid or use it for storage with detailing tools, microfiber towels, bottles, or any other items you need to keep away from the elements. If you are looking for a resealable lid for your bucket then the Gamma Seal bucket lid is for you! I absolutely love this!!! 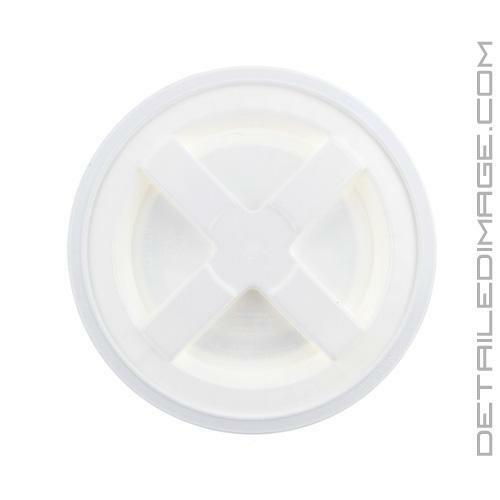 Great for prepping a bucket of wash before service and a major time saver. Great product!! !